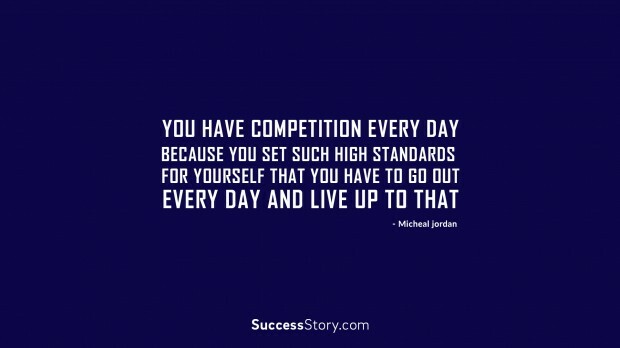 "You have competition every day because you set such high standards for yourself that you have to go out every day and live up to that"
"You will never understand pleasure without pain." 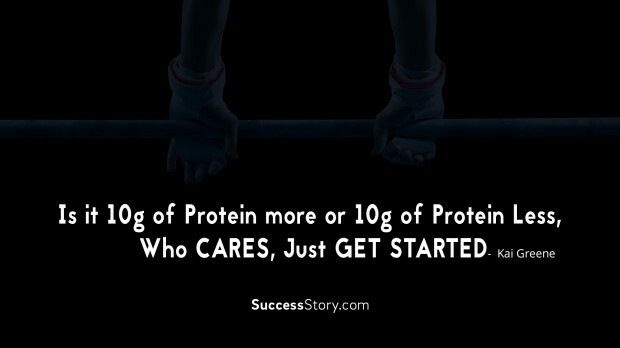 "Is it 10g of protein more or 10g of protein less, who cares, just get started"
"I've never competed in powerlifting. 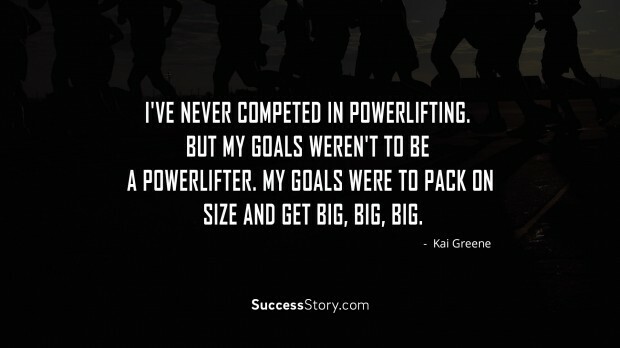 But my goals weren't to be a power lifter. 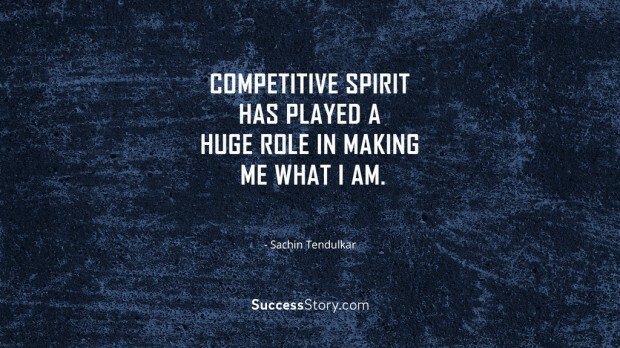 My goals were to pack on size and get big, big, big." 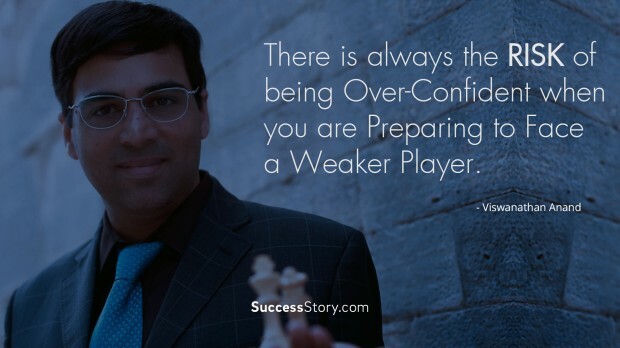 "Thats how I work best, when I'm under pressure." 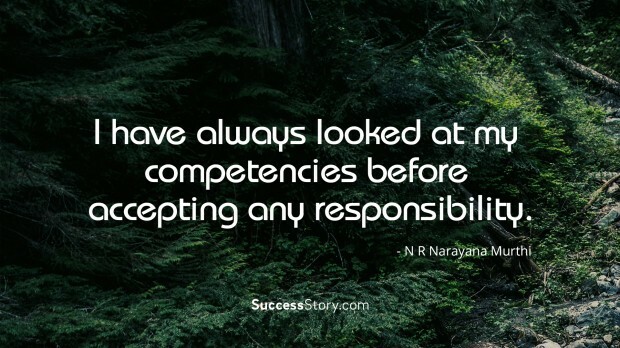 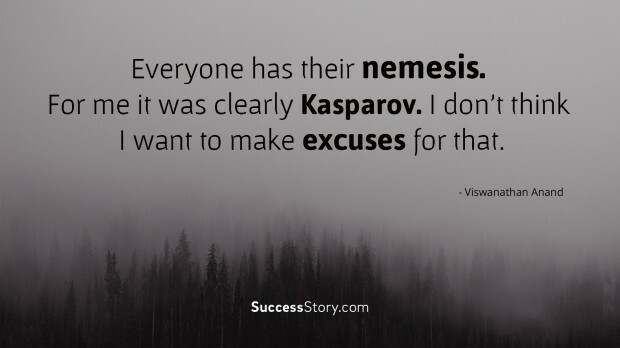 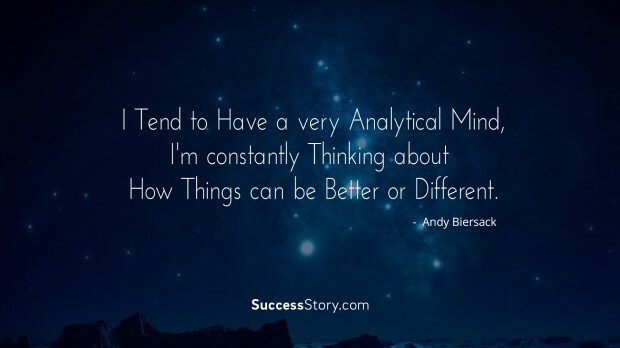 "I have always looked at my competencies before accepting any responsibility." 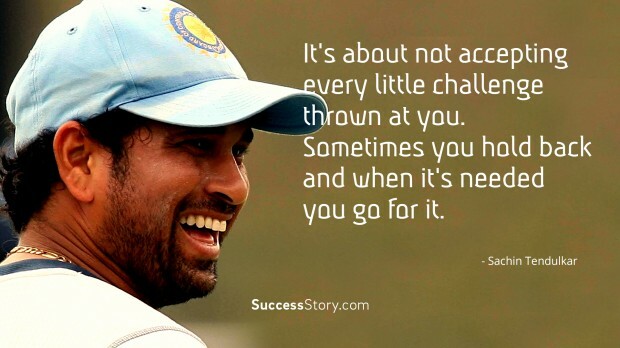 "It's about not accepting every little challenge thrown at you. 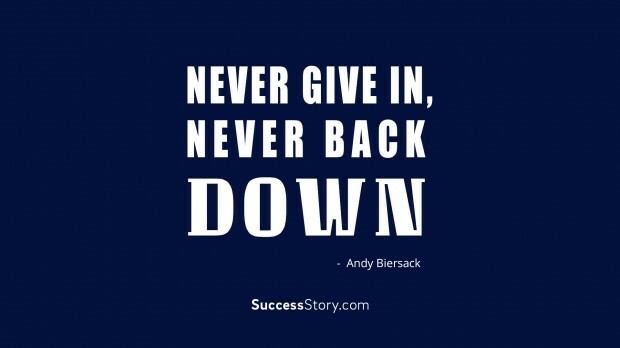 Sometimes you hold back and when it's needed you go for it."